This must mean I’m getting old. I remember when they BUILT Regents Park. I loved it then, I love it now. Regents Park would be the ideal place for my next home — not really downsizing, but right sizing in extreme elegance with zero exterior maintenance, but NOT a condo. Regents Park was built in 2003, as the Dallas high rise/brownstone/density living scene was just hitting the gas pedal. 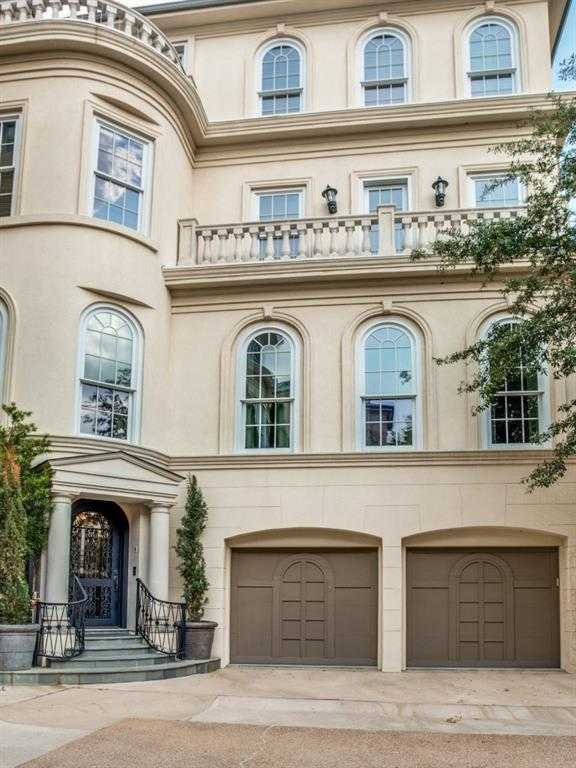 It is one of the most sought after living spaces in the Turtle Creek-Mansion Park area. What’s practically across the street? The Mansion on Turtle Creek.